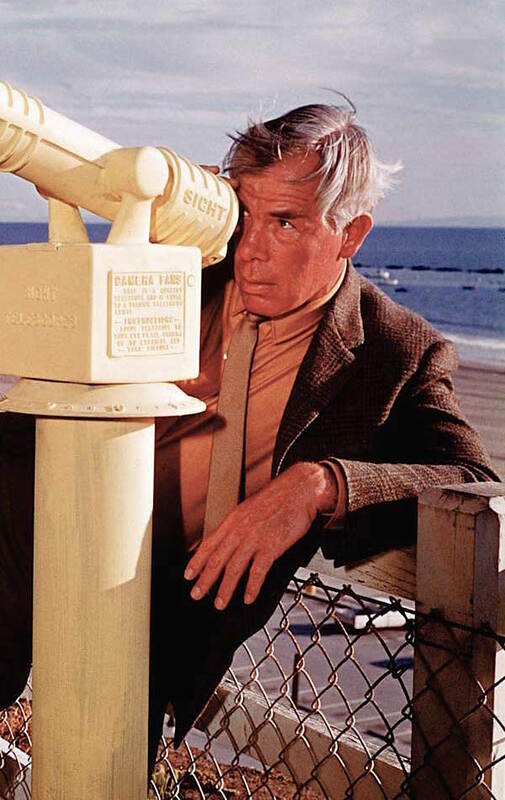 Lee Marvin’s submachine gun-packing mob enforcer Nick Devlin gets plenty of opportunities for badass action in Michael Ritchie’s sophomore film, Prime Cut, but the smooth gangster also takes the chance to show a more genteel side, such as when escorting Poppy (Sissy Spacek) to a fancy dinner in a hotel restaurant. The Grissom Gang had intrigued me ever since I was in eighth grade. 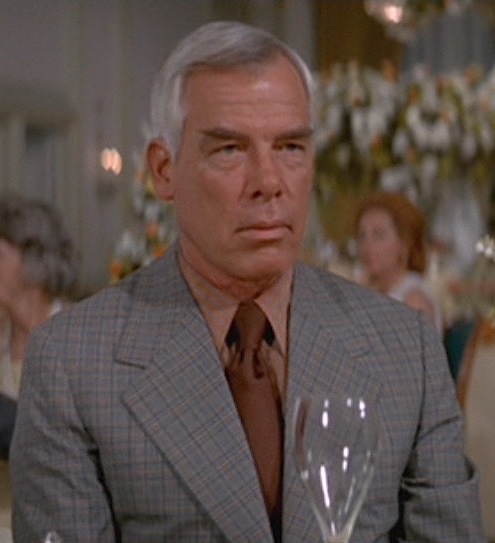 I was flipping through a book about crime cinema from the school library when I found myself paused on a full-page photo of a man in a bloody white dinner jacket stumbled out of a roadster while Kim Darby sat in the passenger seat with her mouth agape. I had been newly introduced to Bonnie and Clyde, Dillinger, and other films depicting that famous 1930s crime wave, but The Grissom Gang remained elusive. Half a decade later, I was a college student with a considerably better budget and the vast resources of the internet at my disposal. I finally managed to track down a DVD of The Grissom Gang and, despite what the critics said, I was far from disappointed. Granted, I had no idea what to expect, so a sweaty, exploitative period crime piece from The Dirty Dozen was exactly what I was happy to get. The Grissom Gang was the second major cinematic adaptation of James Hadley Chase’s 1939 novel No Orchids for Miss Blandish, following the poorly received British-made noir wannabe from 1948. When Robert Aldrich stepped into the wheelhouse for his adaptation, he kicked the setting back to the early 1930s when the Depression-era desperadoes reigned from powerful organized crime figures down to the lowliest highway robbers. 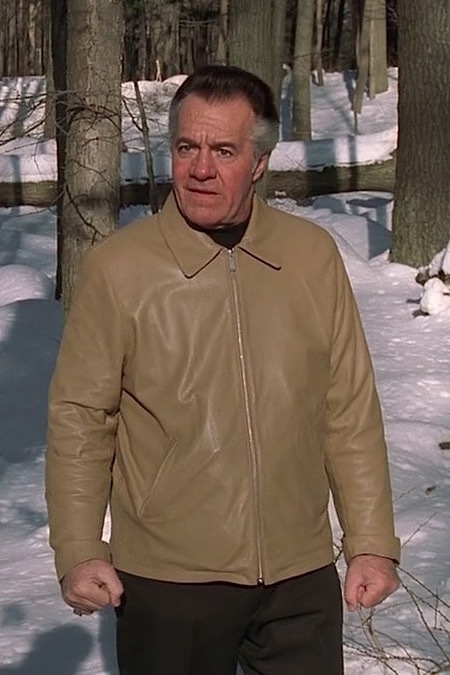 Tony Sirico as “Paulie Walnuts” Gualtieri in “Pine Barrens”, the eleventh episode of the third season of The Sopranos. 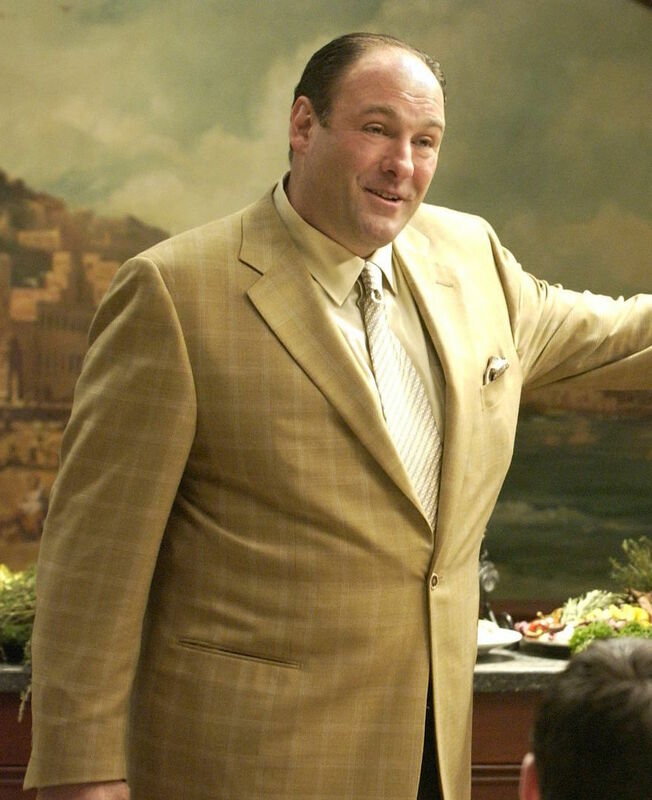 This year marks the 20th anniversary since The Sopranos made its debut on HBO, and the milestone has encouraged many to revisit the series, sharing their takes on their favorite episodes, characters, and moments. 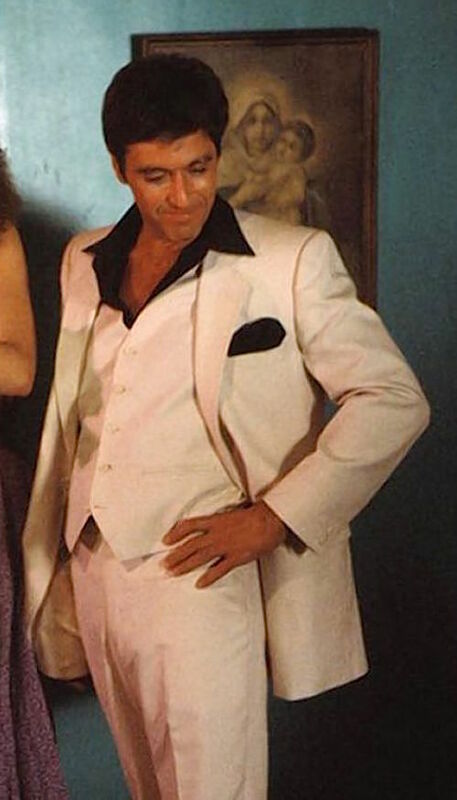 One episode that receives nearly unanimous praise is “Pine Barrens”, the famous third season episode that finds Jersey Mafia soldiers “Paulie Walnuts” Gualtieri (Tony Sirico) and his ostensible protégé Christopher Moltisanti (Michael Imperioli) stumbling through the snowy woods of south Jersey after a simple money pickup turns into a hit-gone-awry. Tomorrow would have been the 120th birthday of Al Capone, had the infamous gangster not rotted to his syphilic demise in 1947. 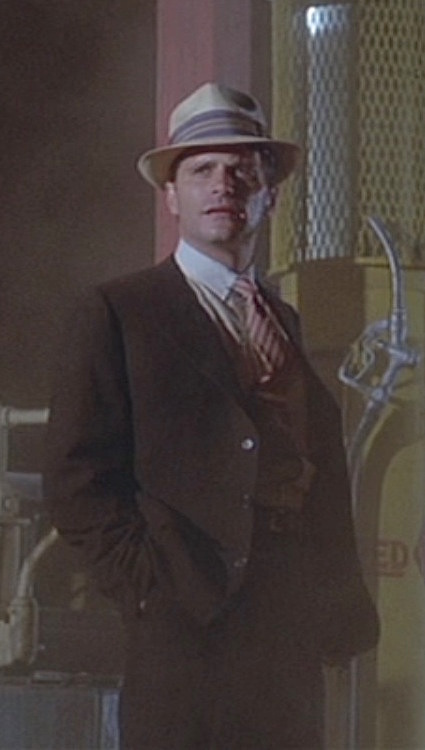 Capone’s story remains one of the most frequently adapted for movies and TV, beginning with Rod Steiger in the cleverly titled 1959 film Al Capone through Neville Brand (twice), Ben Gazzara, Jason Robards, Ray Sharkey, and F. Murray Abraham, up through Robert de Niro’s iconic performance in The Untouchables (1987). The gangster was most recently—and most prolifically—portrayed by Stephen Graham in all five seasons of Boardwalk Empire, though Tom Hardy is set to play Capone in the upcoming feature film Fonzo.